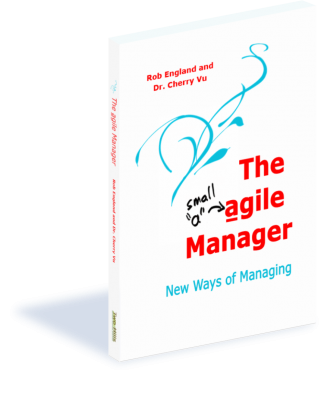 Our upcoming book The agile Manager (small "a") is available now for purchase in draft form, then full publication in second quarter 2019. It will be available on all good Amazons everywhere, in paperback and Kindle formats. 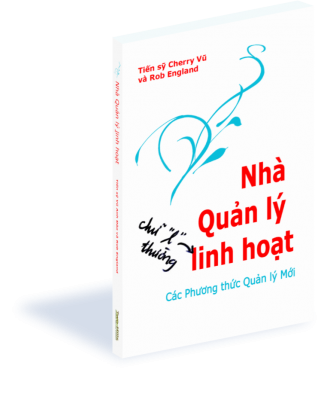 it will also be available in Vietnamese! We welcome feedback on the draft please. We will put your name in the acknowledgements, and send you a couple of copies of the final book. The world is in a permanent state of change. We must work in new ways. To change the work we must change how we manage, how we think about management. What got you here won’t get you there. .These are new ways of managing which are changing business, government, and not-for-profit organisations, big and small. This isn’t about leaders, it’s about managers. It’s not about mystical mind tricks; it’s about principles, methods, and models to work by. 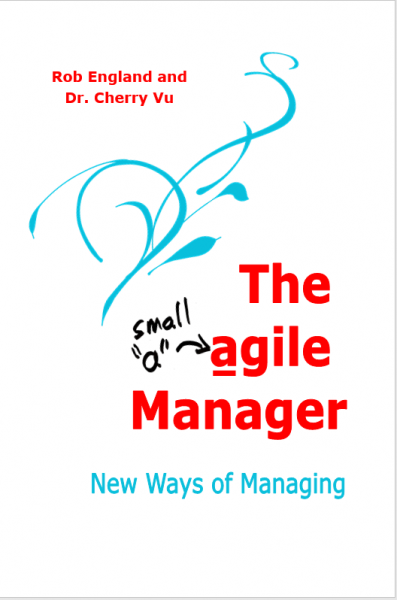 It’s about agility, which comes from the agile manager.